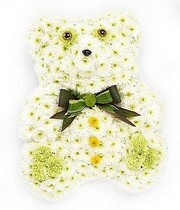 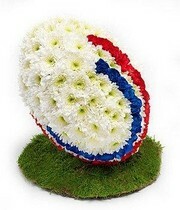 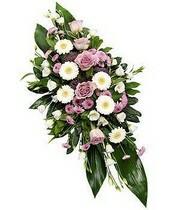 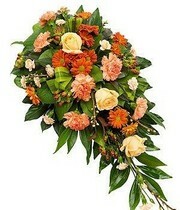 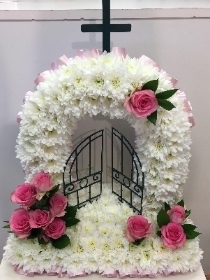 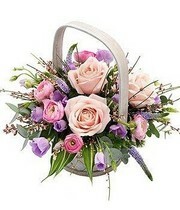 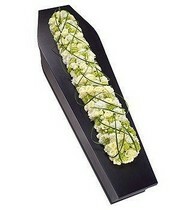 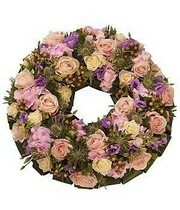 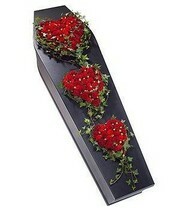 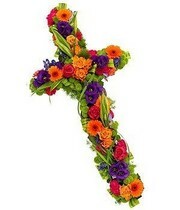 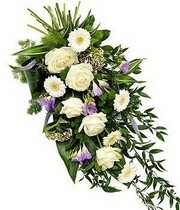 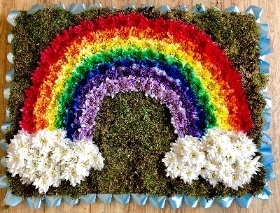 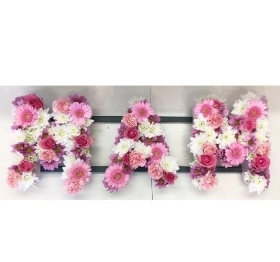 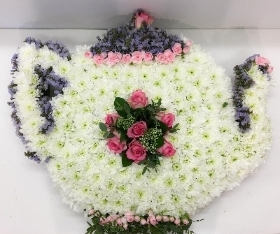 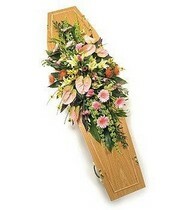 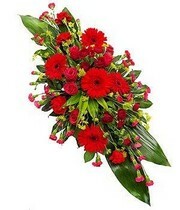 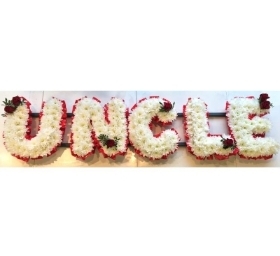 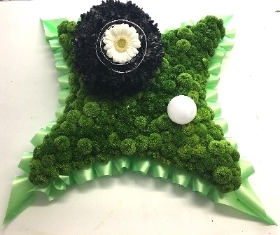 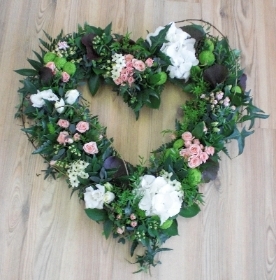 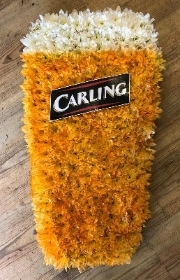 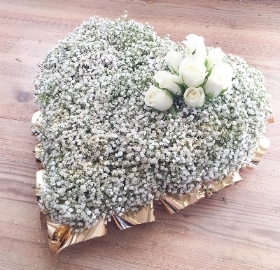 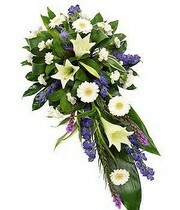 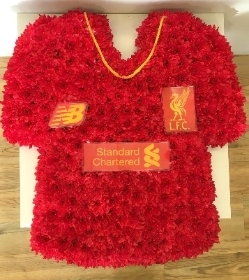 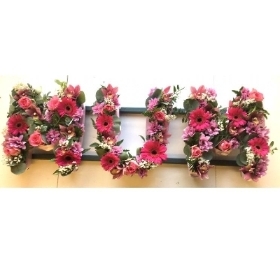 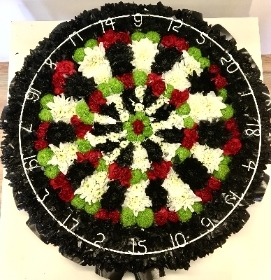 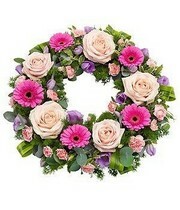 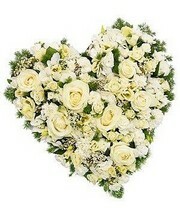 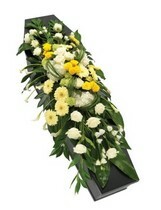 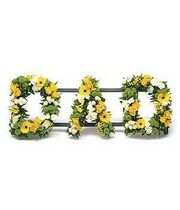 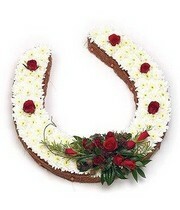 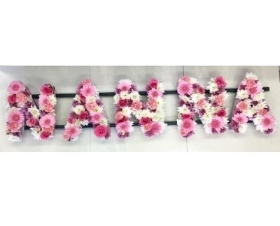 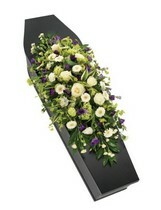 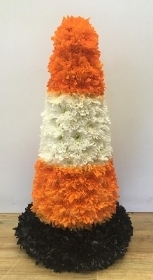 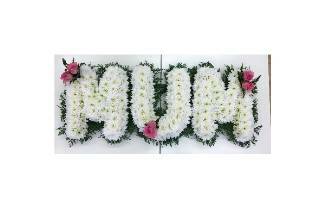 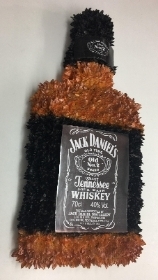 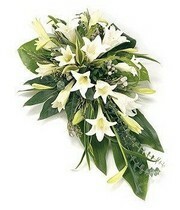 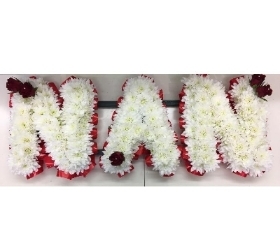 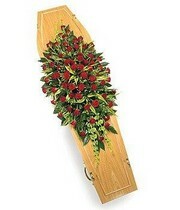 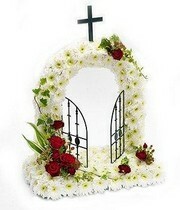 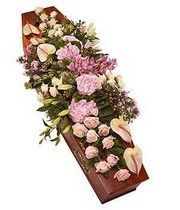 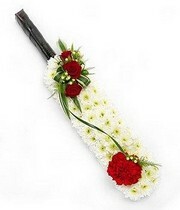 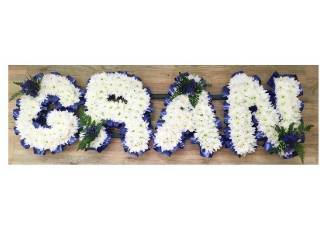 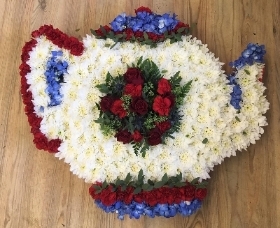 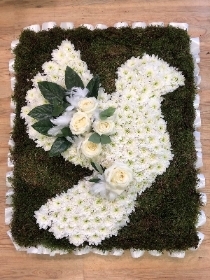 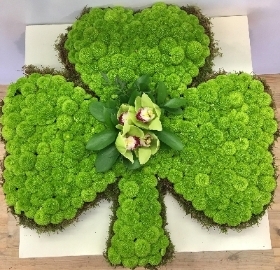 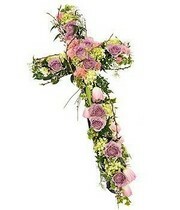 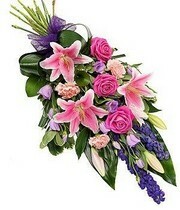 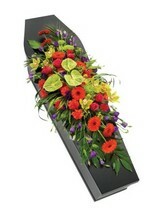 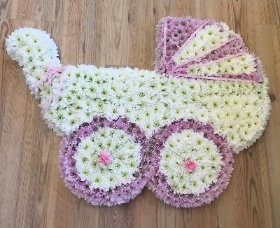 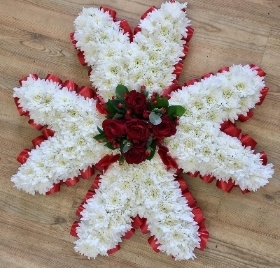 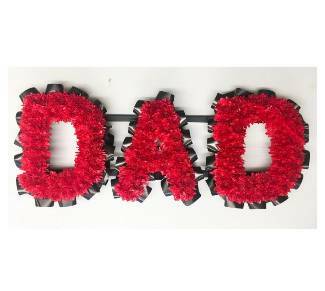 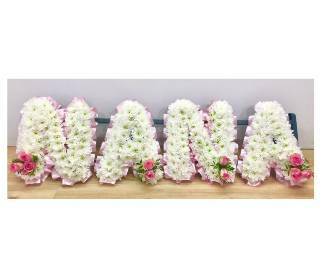 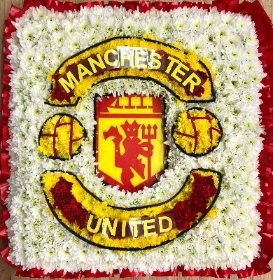 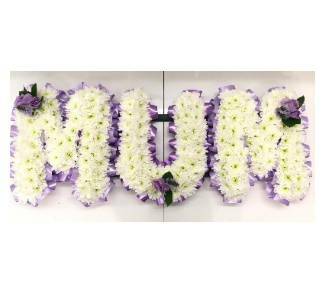 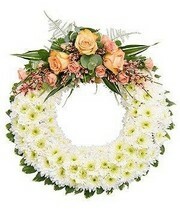 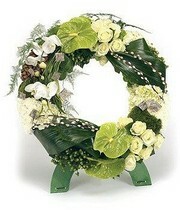 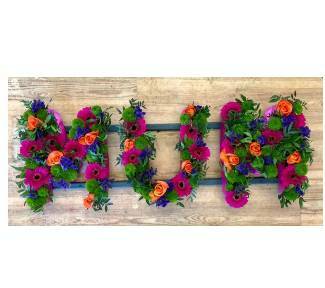 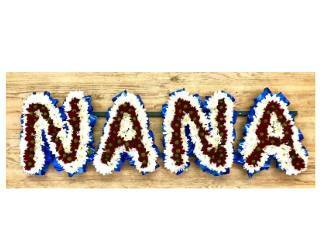 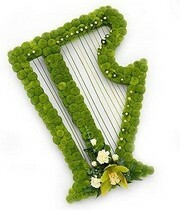 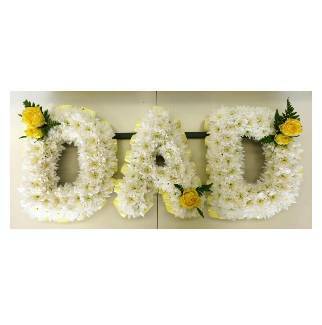 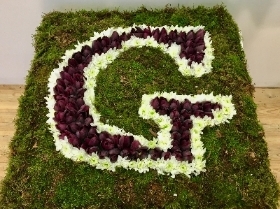 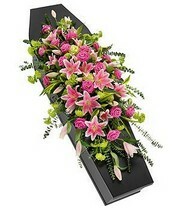 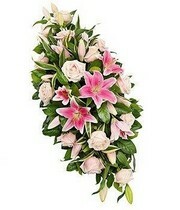 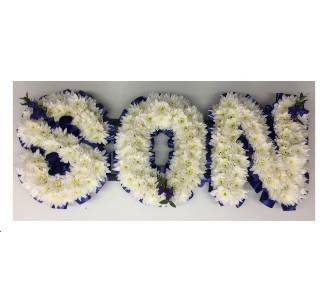 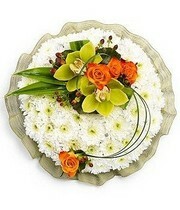 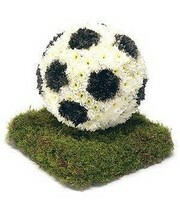 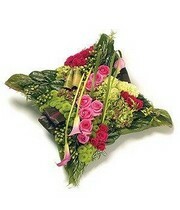 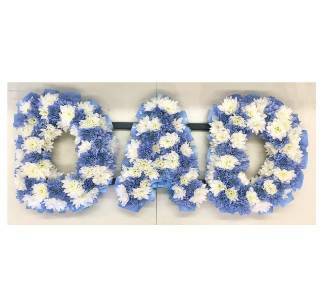 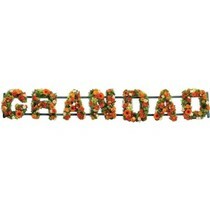 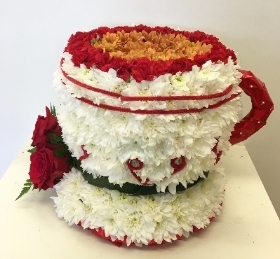 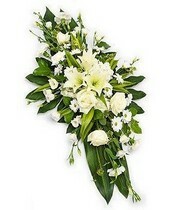 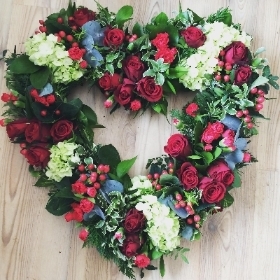 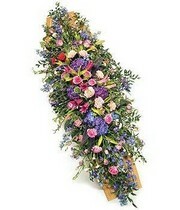 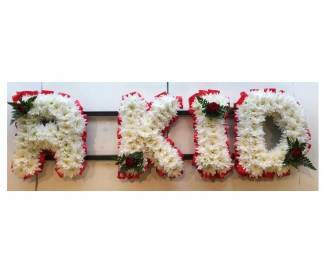 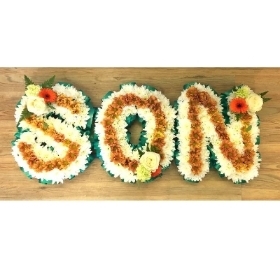 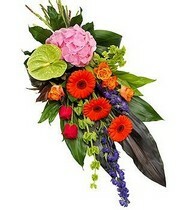 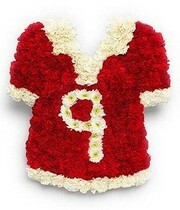 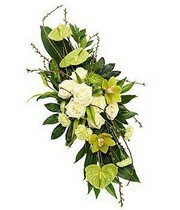 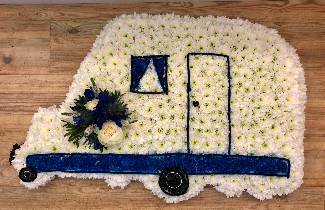 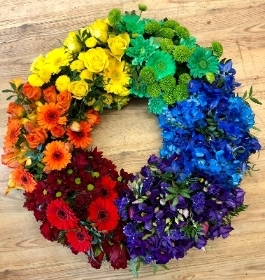 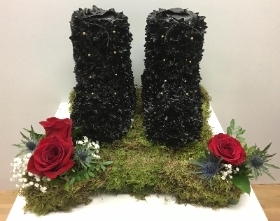 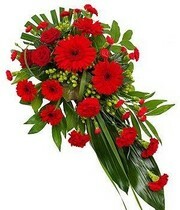 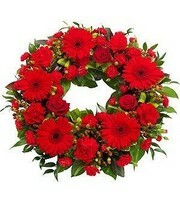 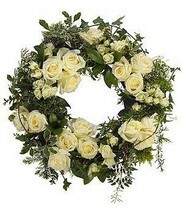 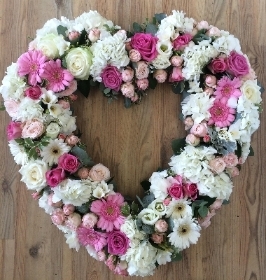 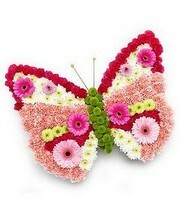 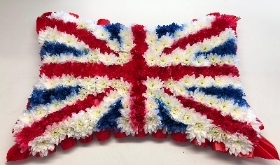 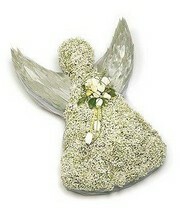 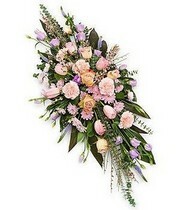 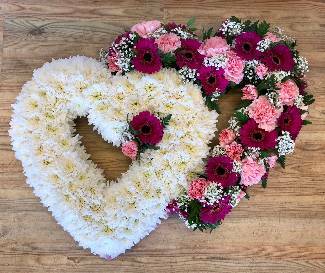 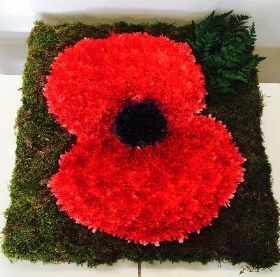 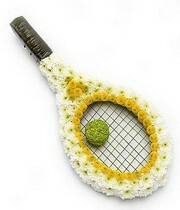 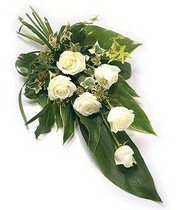 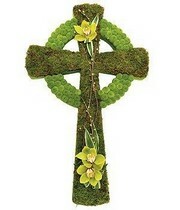 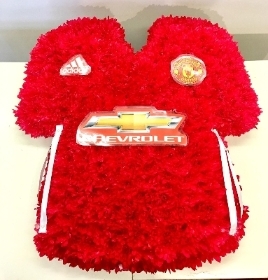 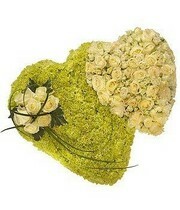 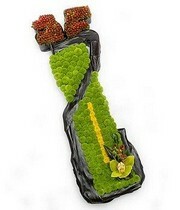 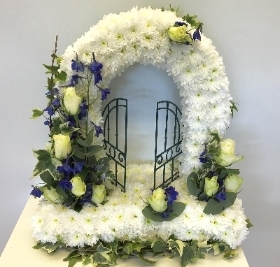 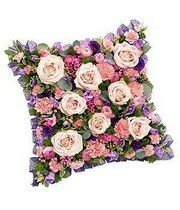 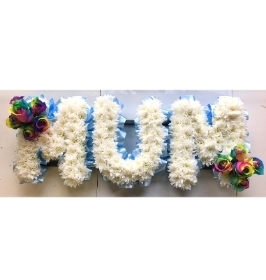 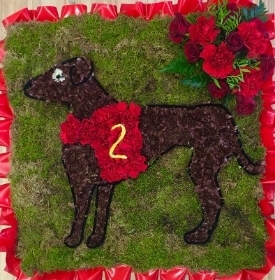 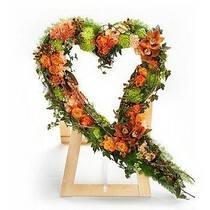 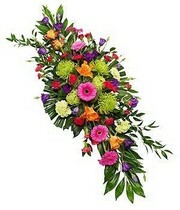 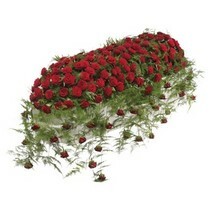 Funeral Flower Offer - Order a Mum tribute or Dad, Son, Mum, Mam etc and a 3ft Casket spray for £120.00 and get Free delivery. 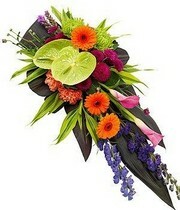 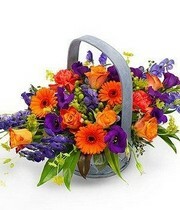 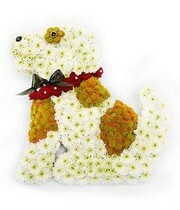 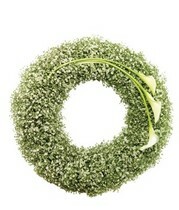 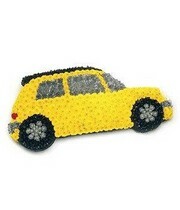 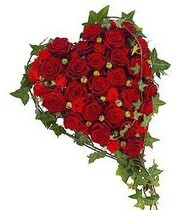 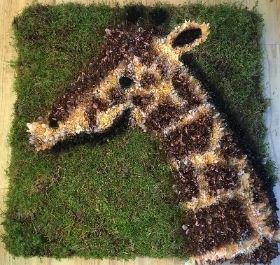 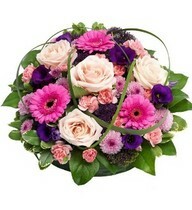 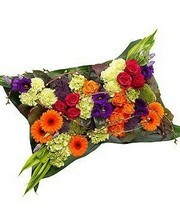 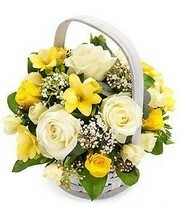 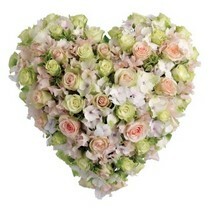 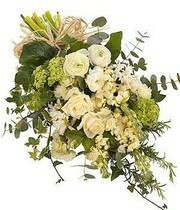 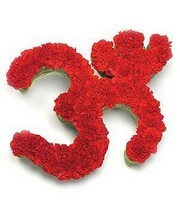 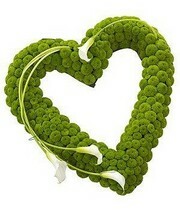 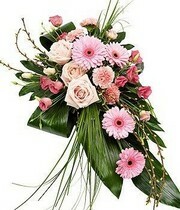 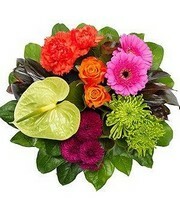 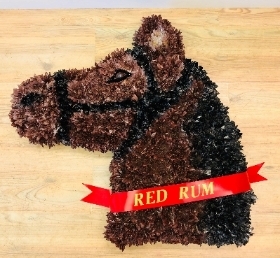 Call 0161 737 2322 to order. 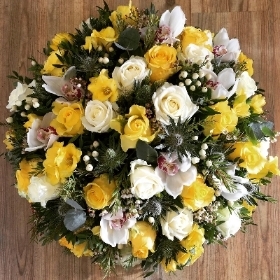 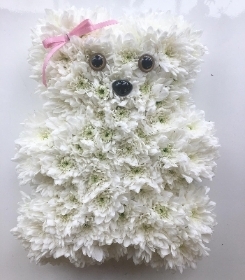 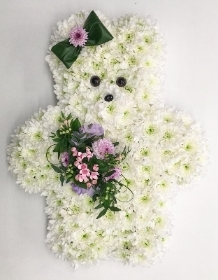 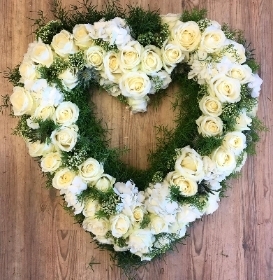 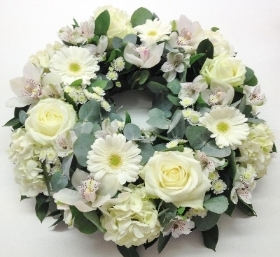 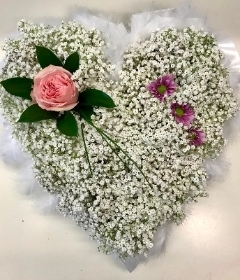 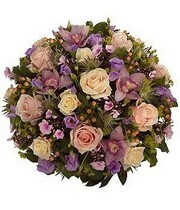 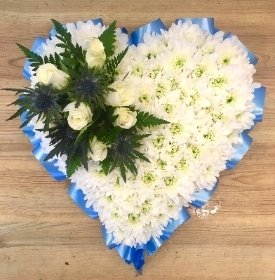 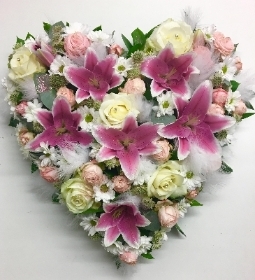 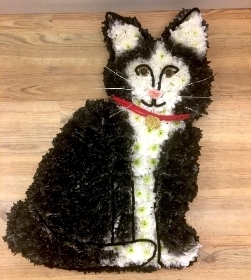 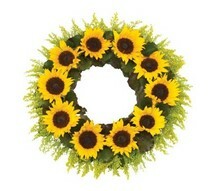 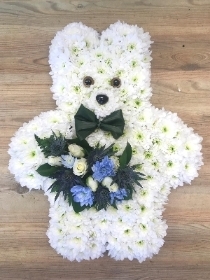 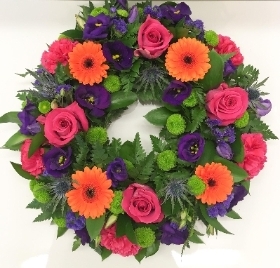 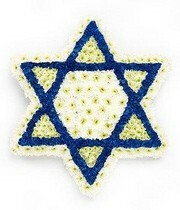 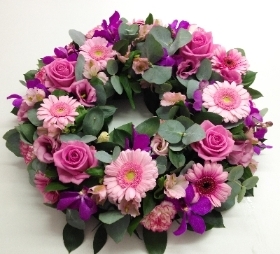 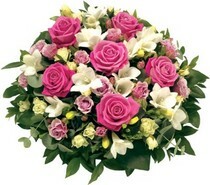 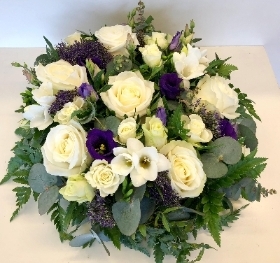 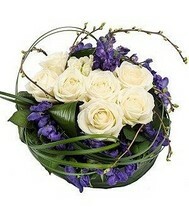 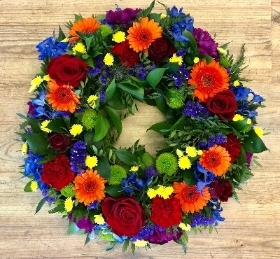 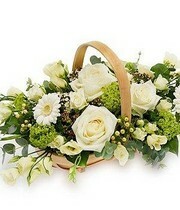 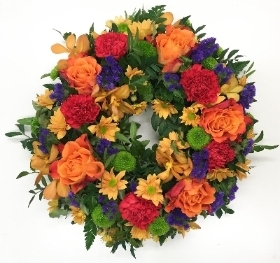 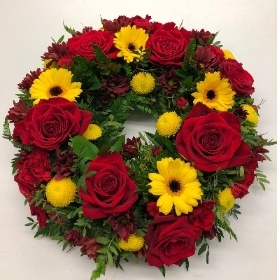 Please order funeral arrangements as early as possible to guarantee availability, some items are available for same day and next day delivery if you require them at short notice please call the shop to order.